Kim Kardashian West swags out in gold jewelry for the 'gram. 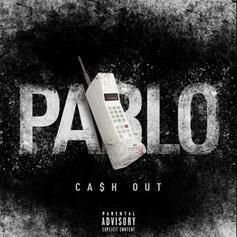 Ca$h Out Returns With New Street Cut "Pablo"
Listen to Ca$h Out's new song and video called "Pablo." 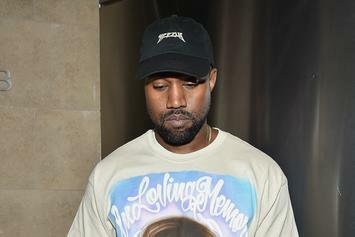 According to Kanye West, his surprise pop-up shop sold over $1 million dollars worth of merchandise in just 2 days. 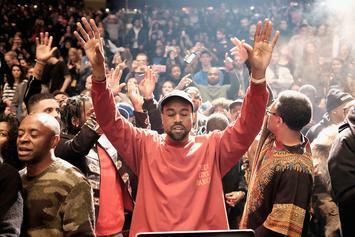 Kanye wouldn't reveal what will be on sale, but you can bet it'll be expensive.